Wondering what books Dickens wrote? He was the author of 15 novels. (However, one of those is incomplete.) He also wrote short stories, essays, articles and novellas. 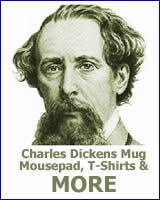 Here’s a list of all Dickens’s novels as well as a partial listing of his other work. The Pickwick Papers, also known as The Posthumous Papers of the Pickwick Club, was the first novel of Charles Dickens. It was published by Chapman & Hall in monthly installments from March of 1836 until November 1837. Dickens worked a very serious subject into comedic Pickwick Papers, that of the injustice of the justice system. The second novel of Charles Dickens was Oliver Twist. The first edition had a longer title, Oliver Twist; or, The Parish Boy’s Progress. It was initially published in monthly installments that began in February of 1837 and ended in April of 1839. The character Fagin was named after Bob Fagin, a fellow employee that young Charles Dickens met when he worked at a blacking factory. The first installment of Nicholas Nickleby was published in March 31, 1838 and the last installment was published in October 1, 1839. Dickens’s mother, Elizabeth Dickens, was the model for the always-confused Mrs. Nickleby. Luckily for Charles she didn’t recognize herself in the character. In fact, she asked someone if they “really believed there ever was such a woman”. The Old Curiosity Shop was published in installments in the periodical, Master Humphrey’s Clock. The first installment was printed in April of 1840 and the last was printed in February of 1841. 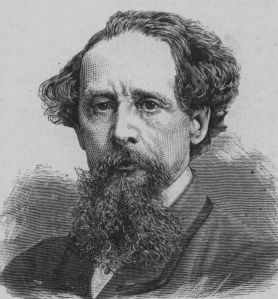 Dickens was traumatized by the death of the book’s character, Little Nell. As he was writing the novel he felt as though he were experiencing the death of one of his children. It also brought back painful memories of the death of his sister-in-law, Mary Hogarth. Barnaby Rudge was published in installments from February to November of 1841. It appeared in the magazine Master Humphrey’s Clock. The historical novel is set during the Gordon Riots of 1780. Martin Chuzzlewit was first published by Chapman & Hall in installments that began in January of 1843 and ran through July of 1844. 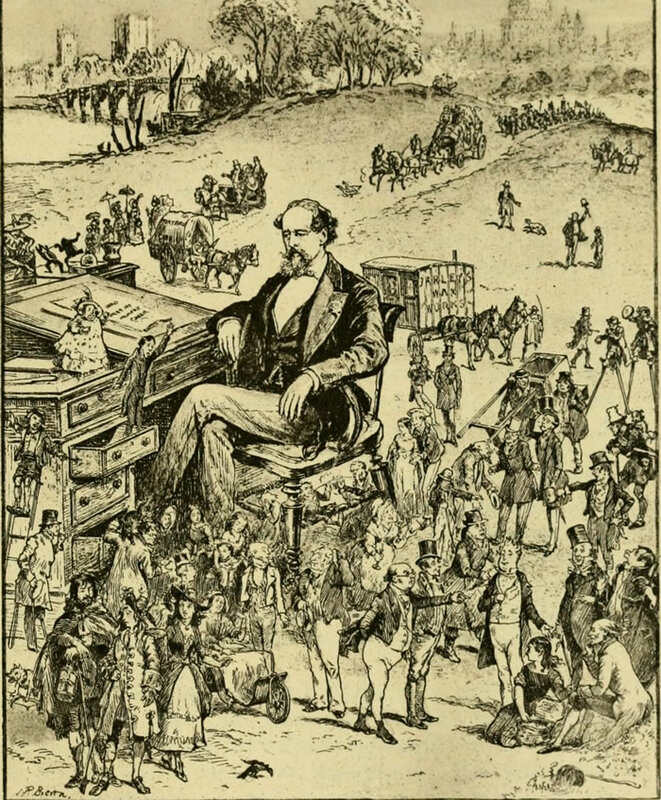 The novel was written after Dickens traveled to America in 1842. The trip left Dickens with a very unfavorable impression of the United States. Dombey and Son was first published in installments that began in 1846 and ran through 1848. Dickens gave a reading of the first installment of Dombey to some of his friends. It went very well and gave Dickens the idea of doing public readings. 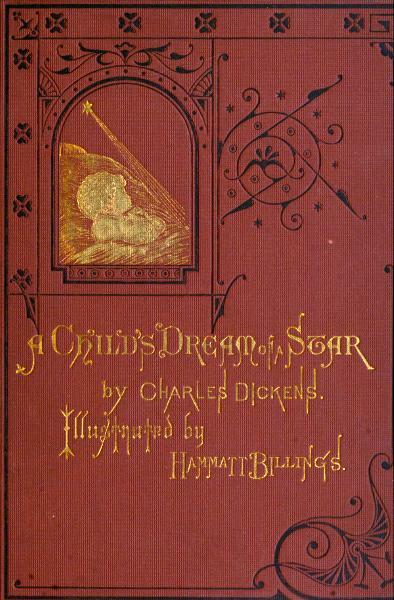 David Copperfield, Dickens’s eighth novel, was first published as a serial. The first installment was published in May of 1849. The last installment was issued in November of 1850. Bleak House was published in installments from March 1852 through September 1853. The novel first appeared in Dickens’s Weekly periodical, Household Words. Hard Times was published in installments that began in April of 1854 and ran through August of 1854. Hard Times takes an unsympathetic look at Utilitarianism. This no-nonsense movement relied heavily on statistics, rules and regulations. Little Dorrit was published in installments from December of 1855 through June of 1857. The Marshalsea debtors’ prison plays a large part in Little Dorrit. What very few people knew was that Dickens’s father had been sent to Marshalsea for three months. The first chapters of A Tale of Two Cities appeared in print in April of 1859. The last chapter was printed in November of that same year. A play, The Frozen Deep, was the inspiration for A Tale of Two Cities. Not only did the play give Dickens the idea for A Tale of Two Cities, it brought about lasting changes to Dickens’s life in the form of Ellen Ternan. Great Expectations was initially published in All the Year Round, a weekly periodical founded and owned by Charles Dickens. There were nine monthly installments, running from December of 1860 until August 1861. In the novel Pip, like Dickens himself, dreams of becoming a gentleman. However, Pip comes to realize that there is more to life than wealth and station. 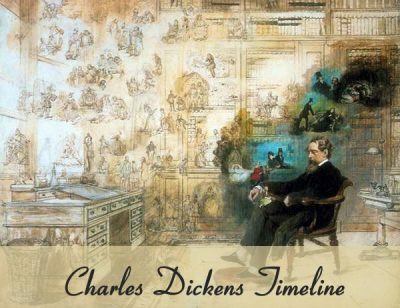 Our Mutual Friend is the last novel that Charles Dickens completed before his death. An interesting feature of the novel is its focus on the “dust” business. The Battle of Life – Published in 1846, it’s the fourth of his Christmas books. Frozen Deep – Dickens and Wilkie Collins wrote this play. In 1857 they began benefit performances. Ellen Ternan was one of the actresses hired to for the event. She became the companion of Dickens. 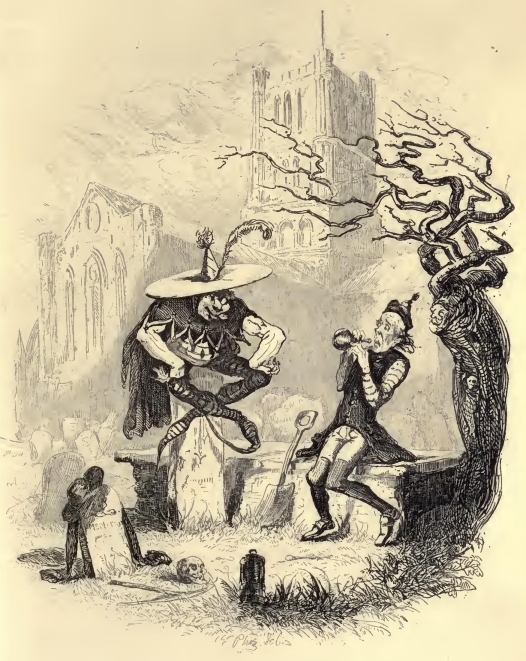 The Haunted Man – Published in 1848, it’s the fifth of Dickens’s Christmas novellas. A Message from the Sea – This short story appeared in the 1860 Christmas issue of All the Year Round. Charles Dickens and Wilkie Collins wrote the first, second and fifth chapters of this collaborative work. Sketches by Boz – Collection of essays originally published between 1833 and 1836. They were collected and issued in book form, in February and August 1836. The two collections were consolidated and a one-volume edition was published in 1839. The Story of the Goblins Who Stole a Sexton – This stand-alone story was published as the 29th chapter of The Pickwick Papers. Its theme is similar to A Christmas Carol.